This January 2018 report examines why low income students have such poor higher education outcomes. 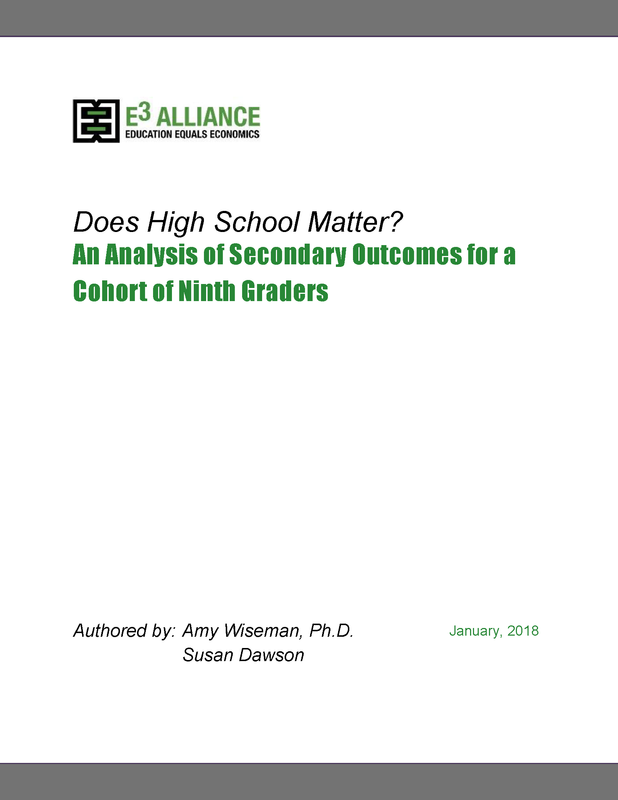 We followed three cohorts of ninth grade students in Central Texas across the next 10 years to look at high school graduation, high school drop out, college enrollment and college completion during this time period. 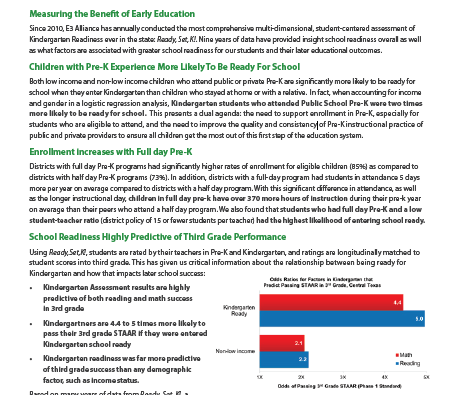 Click here to read the full report.